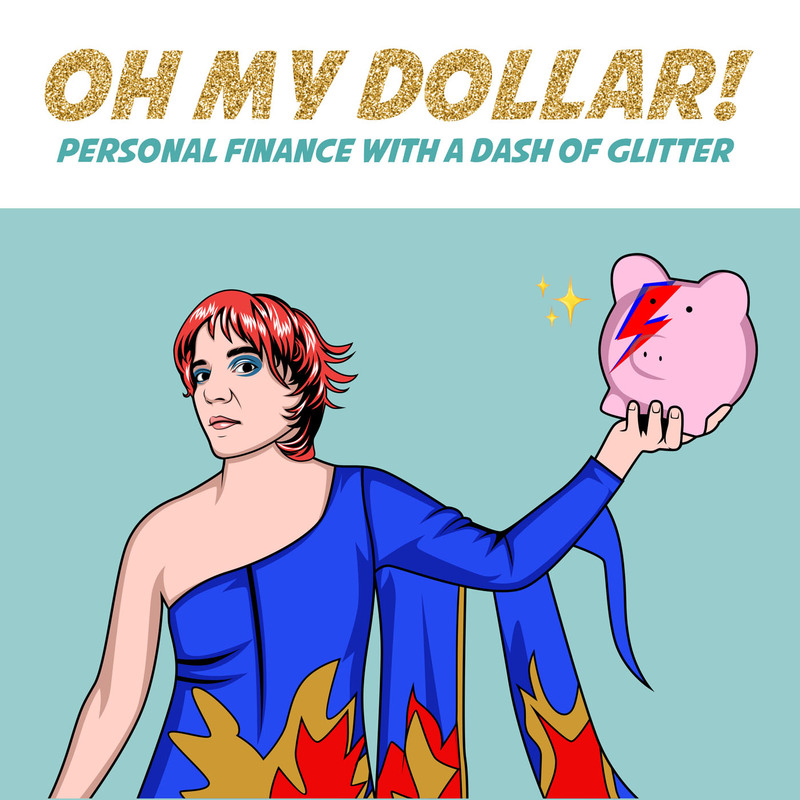 Posts - 9/9 - Oh My Dollar! A top money concern for many under the new administration is health insurance. Our special guest Ben Mcewan, helps answer your questions about health insurance..
Today we talk about those things that might be emergencies – but are expected emergencies – and how to prepare for them. And how you.. In our first episode of Oh My Dollar! Lillian talks about living off last month's income and answers questions from from Lucy (Portland, OR) a..